We also deliver to Austin and other locations in Texas! Are you planning a Christmas Tree lighting? 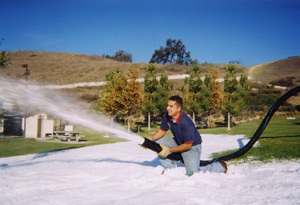 Make your event special by having real snow blown for your event. We offer Snow Rentals for any holiday festival or event, or order snow by the bag for smaller parties such as birthdays or child care centers. From small parties to large corporate events we will come to you! 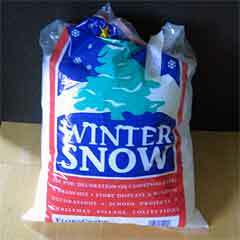 Our snow is made from real potable ice so there are no chemicals or artificial ingredients that will harm your lawn. Let us help make your Christmas a white one! Call now for pricing and availability! We are open from 9am to 9pm 7 days a week! 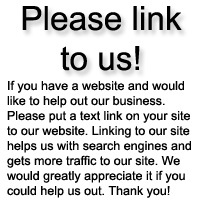 SanAntonioSnowRentals.com strives to provide the best service possible to our clients. We provide snow events in the San Antonio area and have years of experience booking entertainment for Christmas Tree Lightings, Fall Festivals, and Church events. We understand how important your event can be or how important it is to provide the best entertainment to your employees, clients, and parishioners.